The Office of the Insurance Commissioner's rate decisions have saved auto insurance consumers nearly $26 million in premiums since 2010. Personal auto insurers are required to file their proposed rates and rating plans with our office whenever there's a rate change. Our actuaries review the proposed rates, rating plans, and supporting documentation to be sure that the rates are not excessive, inadequate or discriminatory. 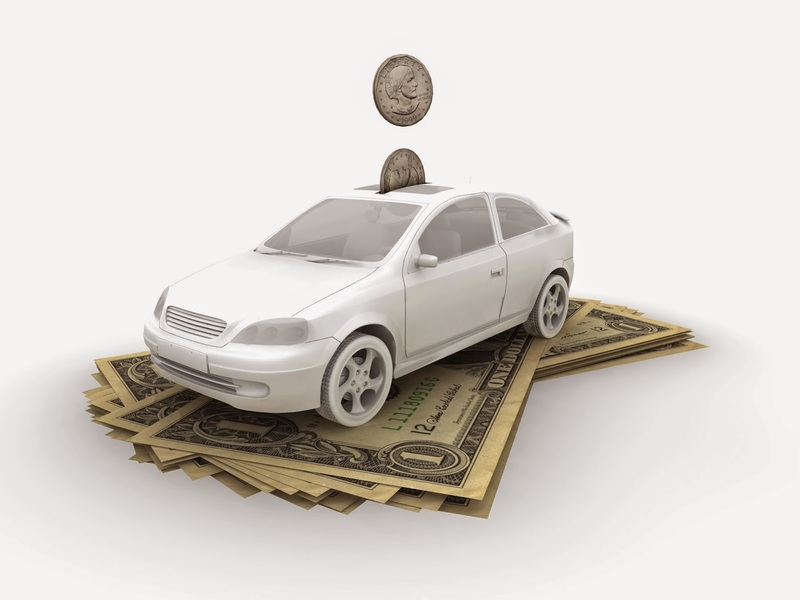 From 2010 through 2014, the rates we approved for the top 20 personal auto insurers in Washington saved consumers nearly $26 million in premiums. 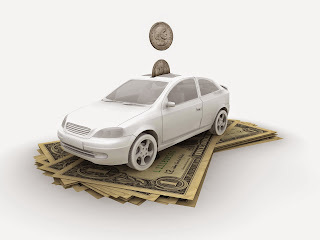 Read more about auto insurance in Washington state.